We construct and monitor portfolios for our clients based on their objectives and risk tolerance to achieve the best possible return. We do this by constantly monitoring over 1600 mutual funds to identify the most successful money managers. We then put these funds to work in your portfolio to optimize your return. Accounts are reviewed on an ongoing basis to identify and sell poor performing funds and to add funds that are excelling. 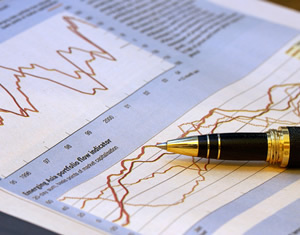 Sorsby Financial offers a hedge fund for qualified investors.